A recent report found that within three to four months of returning from Iraq, more than 25 percent of service members engaged in alcohol abuse. 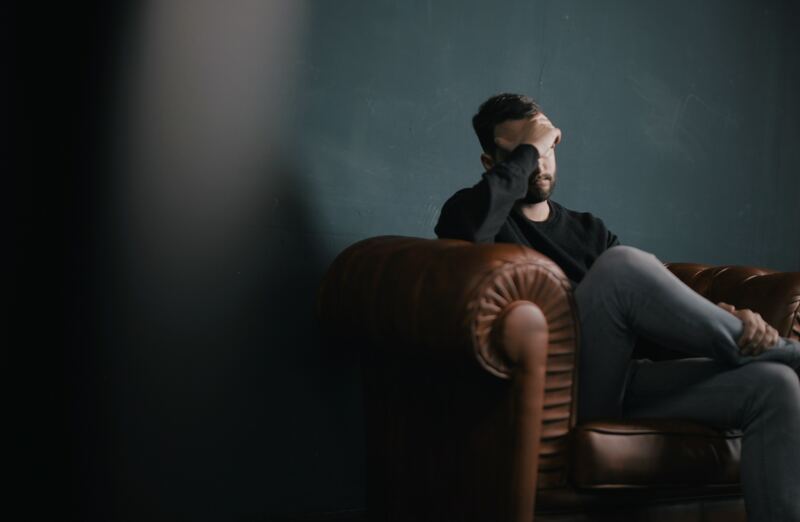 Battling a substance use disorder (substance use, abuse or dependence leading to ongoing social or interpersonal problems) is challenging enough, however mental health concerns like anxiety and depression usually occur with the substance abuse. Alcohol abuse and its accompanying mental health problems present an immediate threat to life. Substance use was involved in almost half of the Army’s non-fatal suicide attempts and one-third of completed suicides. The need to treat and manage two different, complex chronic conditions and their corresponding symptoms may require a comprehensive and multi-pronged treatment approach. The stigma associated with receiving treatment for two chronic health conditions may cause service members to avoid treatment. Many service members who choose not to access psychological and behavioral health services do so because of fear of discrimination or concerns about the potential harm to their military careers. The Substance Abuse and Mental Health Services Administration (SAMHSA) Strategic Initiative #3 provides some excellent advice on ways to offset the challenges of co-occurring substance abuse and mental health disorders. Partners and significant others of affected service members should remain vigilant of suicide warning signs and offer immediate assistance when needed. Military families should seek well-trained behavioral health service providers who have an understanding of military culture and the unique issues that military families face. Encourage service members to screen early to identify the initial stages of mental and substance use disorders so that immediate intervention can be implemented to prevent a progression to full diagnosis. Service members and family members/significant others should be open to non-traditional treatment options which include emotional health promotion and wellness initiatives. Family members and significant others can help to dispel the stigma associated with seeking treatment by reinforcing the fact that the warrior is showing strength by obtaining treatment, and by offering supportive information of others who overcame their fear of the negative consequences associated with using behavioral and mental health services. If you have concerns about yourself or a family member’s status relating to co-occurring substance use and psychological disorders, don’t be afraid to act immediately by seeking the support you need to overcome this challenge.